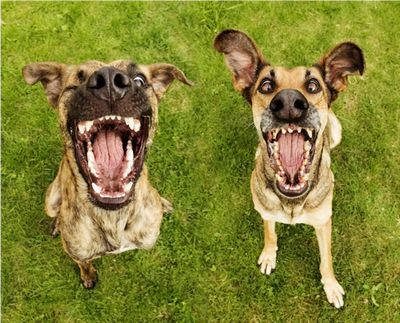 Today, I’d like to give you advice on speaking better and natural English. Use “adverbs”! 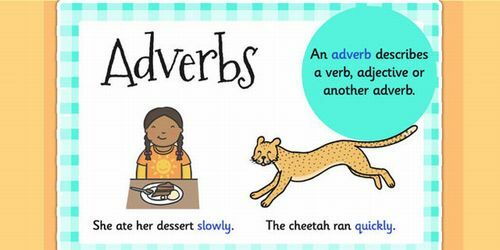 “Adverbs” are important for natural English because they give color to your sentences. “happily, easily, beautifully, quietly, immediately” are some examples of adverbs. Adverbs describe ‘how’ you did something, and are often used with verbs. Adverbs can be simple and effective because you only have to place them before a verb. Please give it a try in your conversations next time!